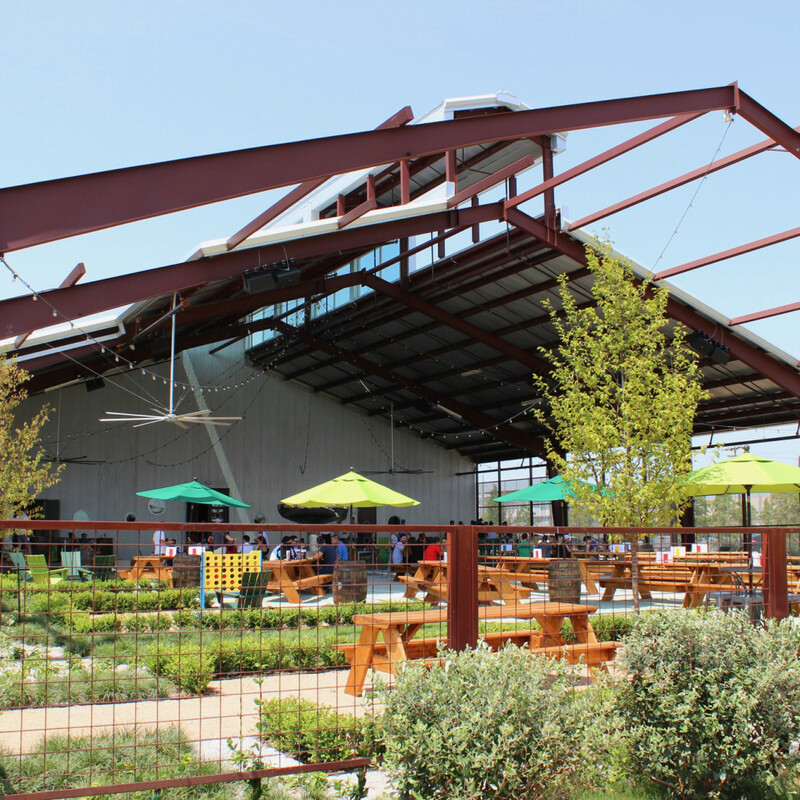 The first whiff of fall’s cooler temps has sent Houstonians flocking to outdoor spaces. 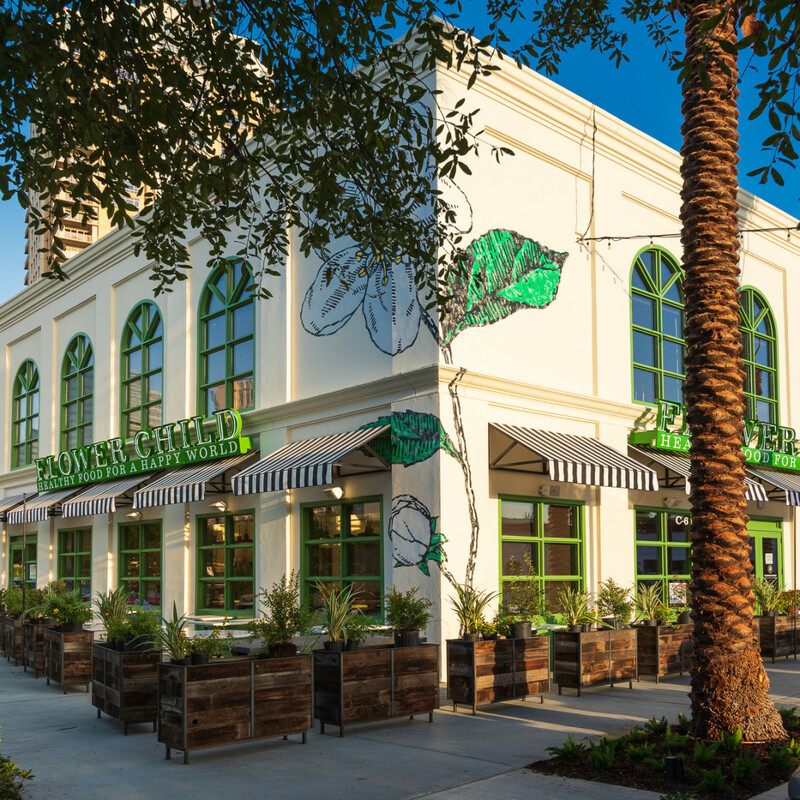 Thankfully, several recently-opened restaurants have created patios that are perfect for lingering over one last bite. Let’s take a brief look at some of the city’s most-intriguing new arrivals and what makes each patio so special. 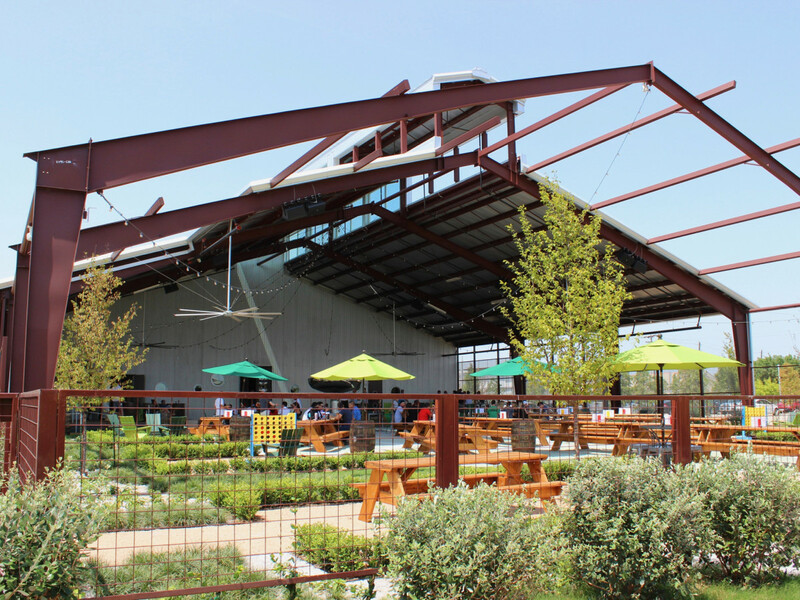 Houston’s oldest craft brewery now features one of its most spectacular patios. 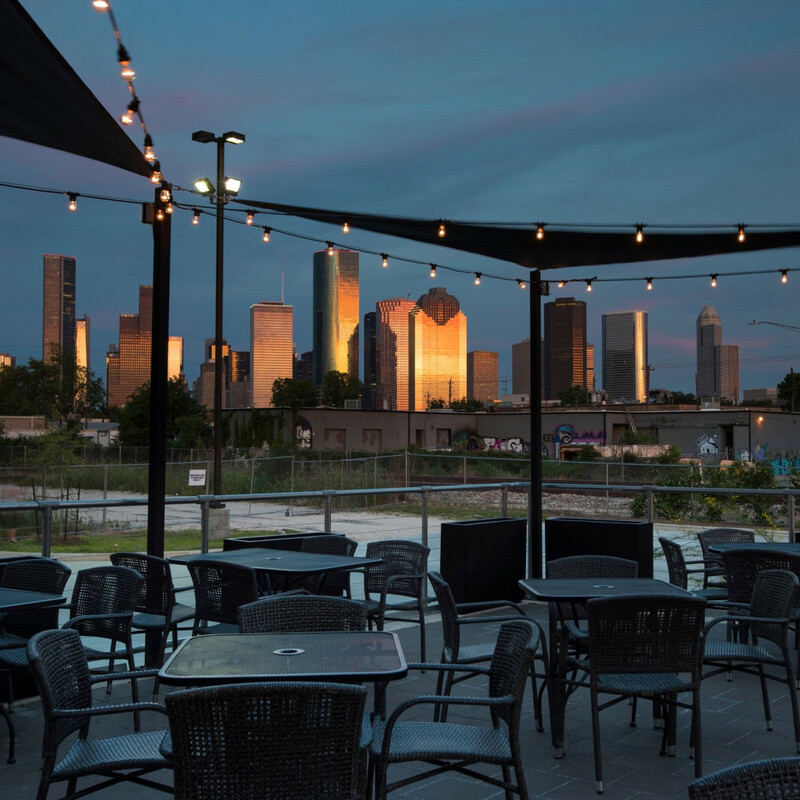 As part of its recently-opened restaurant and beer garden, the expansive outdoor space offers a spectacular views of the downtown skyline. 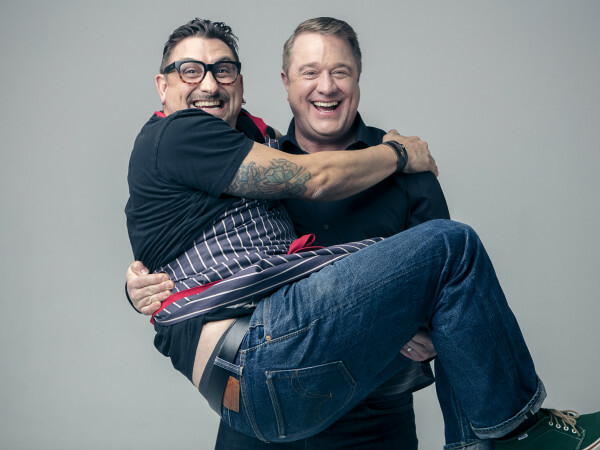 Chef Ryan Savoie has created an eclectic menu with a number of compelling options, and a full lineup of Saint Arnold’s well-crafted brews are on tap to satisfy any craving. 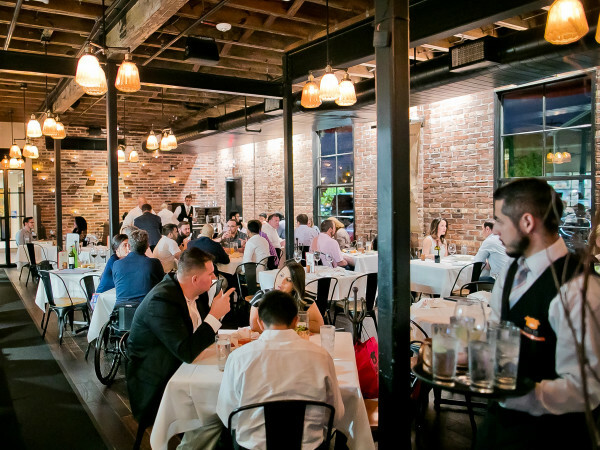 An office building wouldn’t seem to provide an ideal setting for outdoor dining, but the Eunice patio is special. 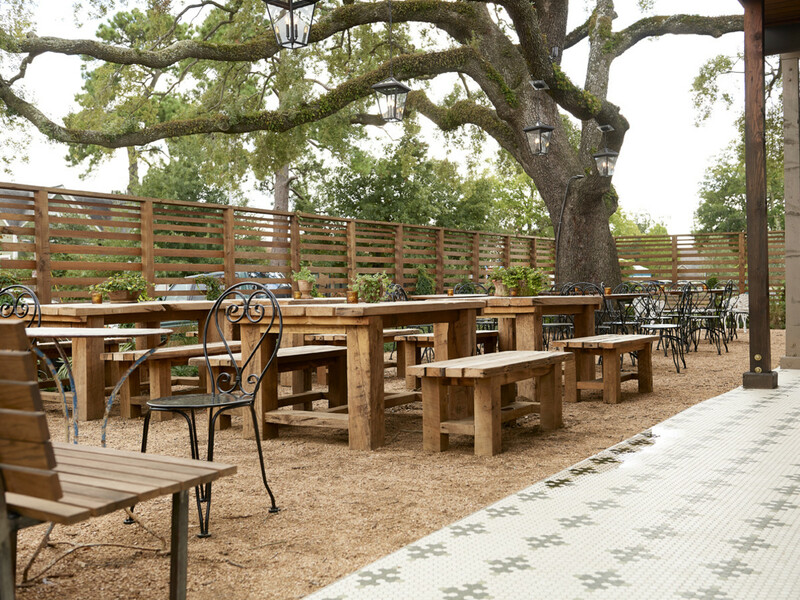 Set far enough away from the street that the noise fades and covered by large oak trees, Eunice’s patio provides a highly pleasant setting to feast on oysters and other bites from chef Drake Leonards. The well-priced wine list offers a broad selection of Old World vintages. This restaurant’s location in the heart of West U gives it a small town feel that’s only enhanced by being across the street from the town’s Little League fields. 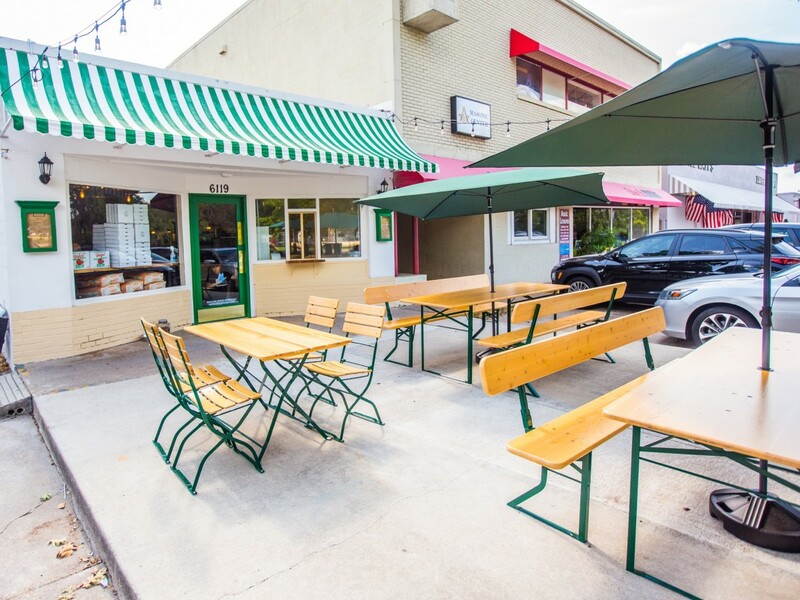 The umbrella-covered picnic tables are an ideal spot for enjoying a couple of slices of Roman-style pizza al’taglio, especially when diners take advantage of the no-cost BYOB policy. This restaurant in Sawyer Yards features an eclectic menu from rising star chef Dominick Lee and creative cocktails from beverage director Sarah Cuneo. 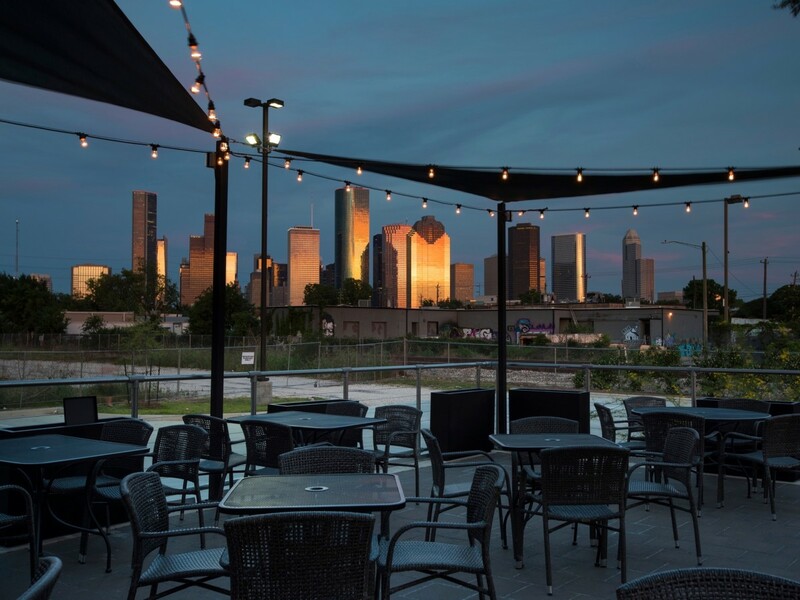 Located in the rear of the restaurant, the spacious patio (1,200 square feet) offers an unobstructed view of the downtown skyline — save for when the occasional train rolls by. Even though it opened in the middle of the summer, so many diners flocked to Calle Onze’s expansive patio that the restaurant added a cover to give it more all-weather utility. Not that anyone should be surprised; the success of sister concept Edison & Patton shows that the owners know how to create compelling outdoor spaces. 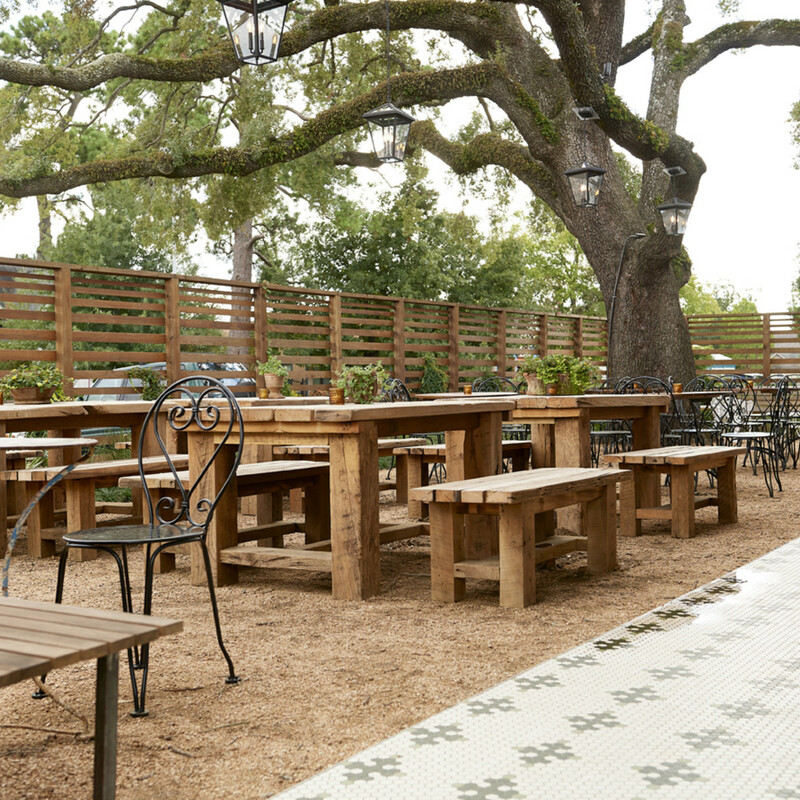 Now that the weather has cooled, the patio becomes an even more compelling option for enjoying the restaurant’s creative spin on Tex-Mex classics and extensive selection of agave spirits. Not only does this healthy-eating concept in Montrose serve a menu that’s entirely gluten-free, dairy-free, and non-GMO, it also features a partially-covered covered patio that enhances the space’s clean, modern look Already open for breakfast and lunch, the imminent arrival of dinner service will give the space an all-day utility that’s rare among Houston restaurants. State of Grace owner Ford Fry performed a comprehensive renovation on the building at 1801 N. Shepherd, but he left the patios mostly intact. For La Lucha, that means diners can still enjoy the large oak tree that provides lots of shade. At Superica, margaritas and fajitas just taste better when eaten outdoors. 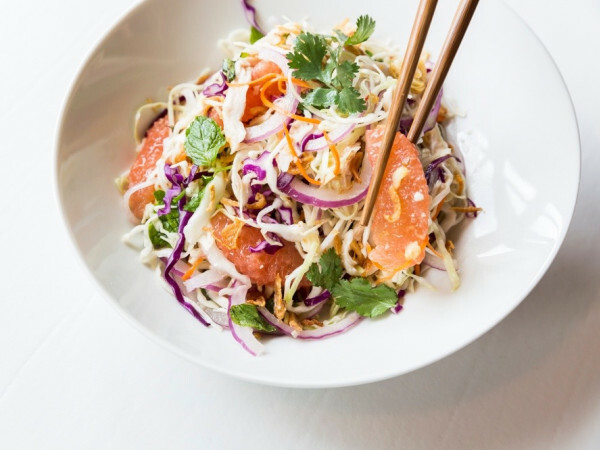 This healthy-eating concept from Arizona-based Fox Restaurant Concepts has been a hit in Uptown Park. 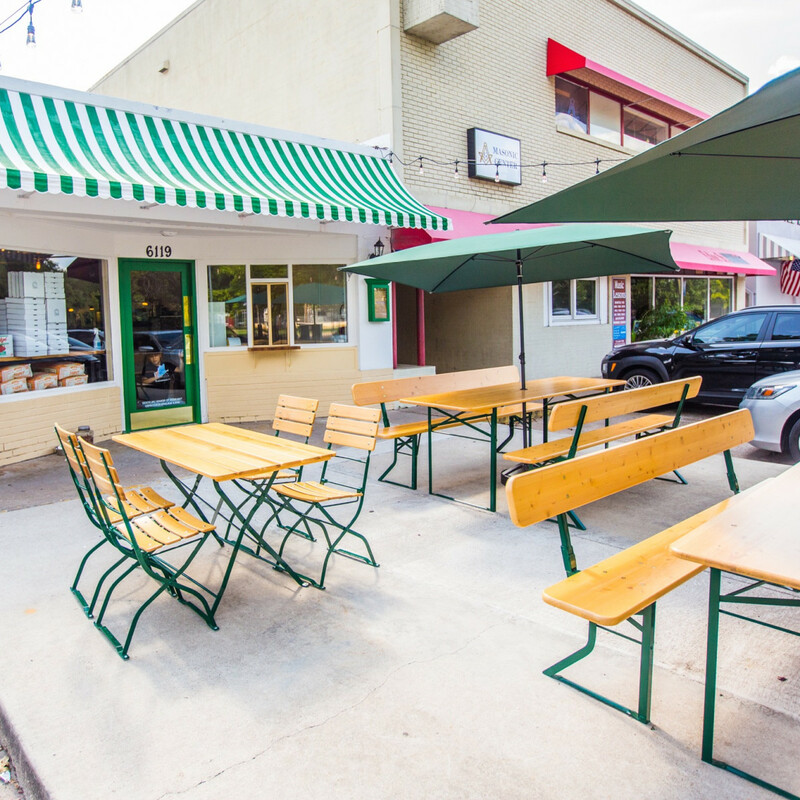 The space features a wrap around patio that’s large enough to accommodate almost 50 diners. 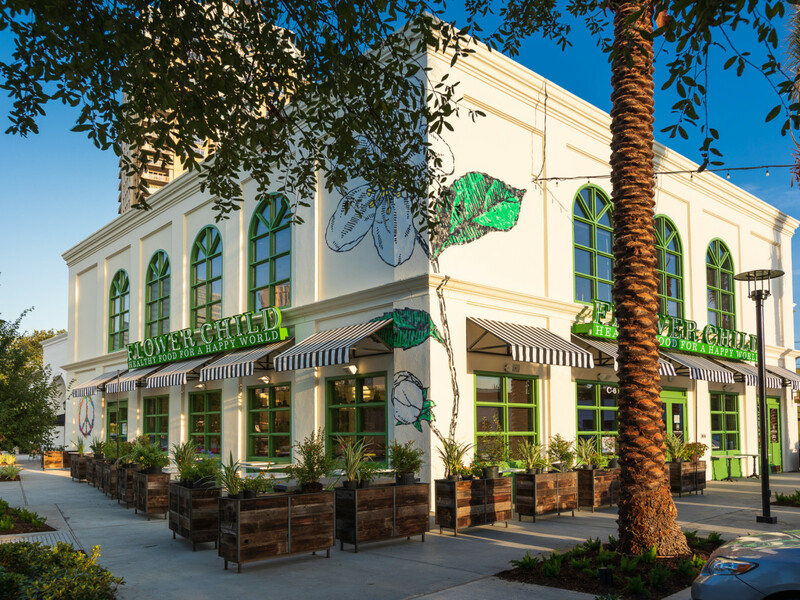 With a wide of gluten-free, vegetarian, and vegan options, it’s the perfect spot to feed a group.